Banrock Station is situated at Kingston-on-Murray, and was developed as pastoral grazing in 1851. Over the years with the removal of the mallee woodland, floodplain grasses and shrubs resulted in reduced numbers of local fauna and changes to the river environment the natural drying / flooding cycle of this wetland was lost. To rejuvenate the property in 1992, sheep were removed and the Crown lease for the land was transferred to Banrock Station. This saw the start of the rejuvenation of the property and wetlands by recreating the natural drying and flooding cycle of the wetland. These restoration activities and the interpretive walking trails through the wetlands have led to international recognition of the wetland. Banrock Station use sustainable techniques in the vineyard and winery. The wines now produced are enjoyed both here in Australia and sold overseas. 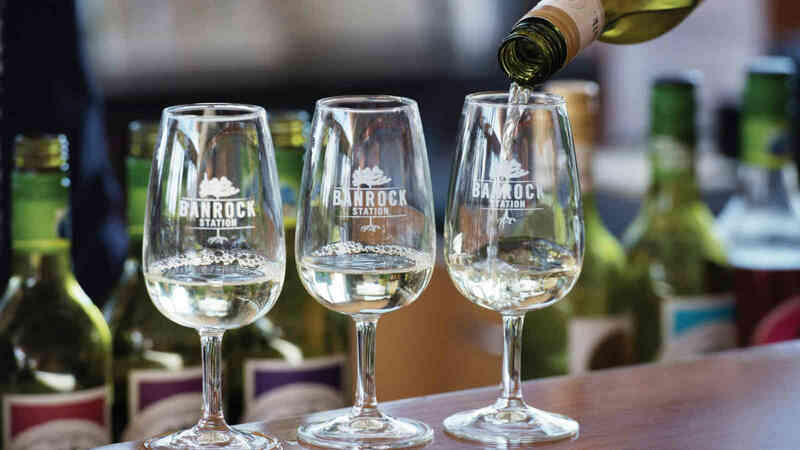 Enjoy learning more about this fascinating project, cellar door wine tastings followed by a delicious buffet lunch and DVD presentation. There will be time to take a stroll around the gardens and orchards enjoying the relaxing scenery. 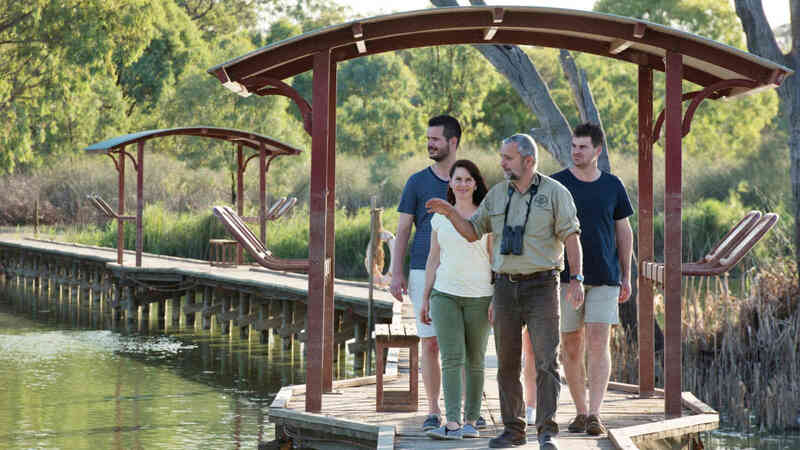 Please note that tour is only available on the 7 Night Upper Murraylands Cruise.